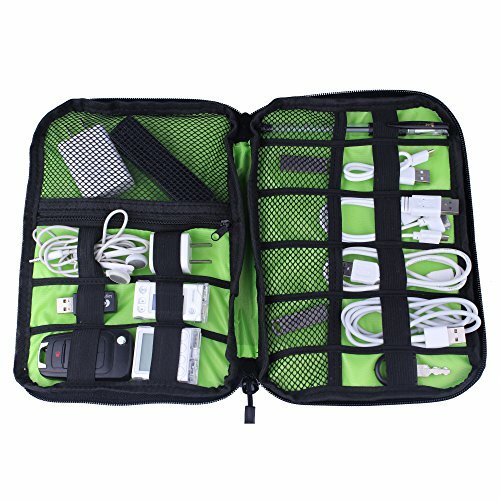 Shopper Joy Travel Electronics Cable Organizer Bag Case for Digital Accessories Devices Gadget Portable Storage Bag for Hard Drives Charger Various USB Adapter Power Bank - Black by Shopper Joy at Pacs BG. MPN: YTLG-PKOG-000066. Hurry! Limited time offer. Offer valid only while supplies last. If you have any questions about this product by Shopper Joy, contact us by completing and submitting the form below. If you are looking for a specif part number, please include it with your message.